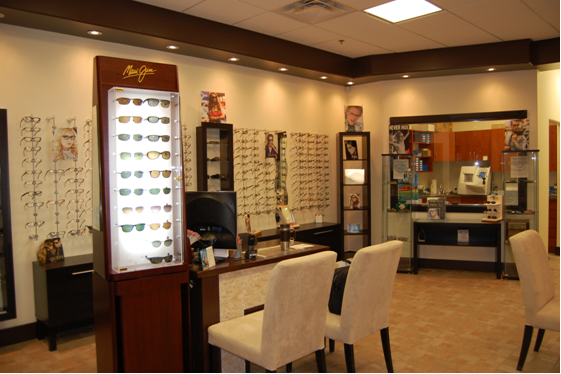 We value being a part of our community and enjoy introducing ourselves to the newest neighbors with a Welcome Wagon package. 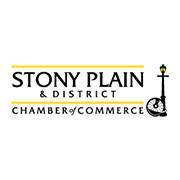 We are also a proud member of the Stony Plain Chamber of Commerce. 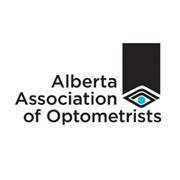 Alberta Association of Optometrists (AAO) – The AAO offers many resources to educate and inform the public about optometry and eye health issues. 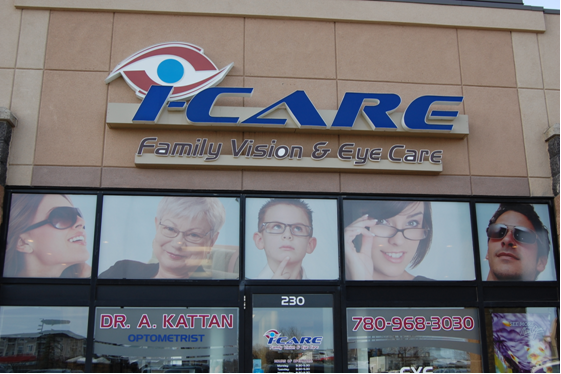 Eye See… Eye Learn® is a program supporting kindergarten students and their parents in learning about the importance of eye health. 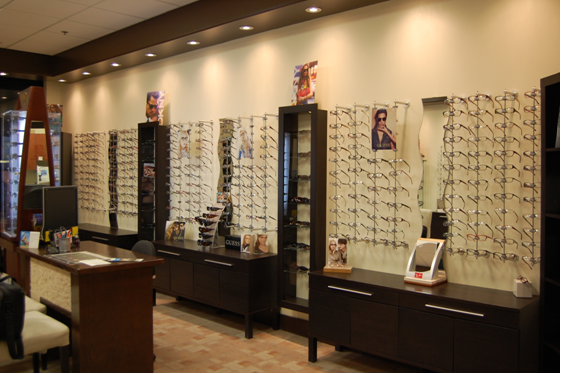 Eligible kindergarten students can also qualify for a free pair of glasses. 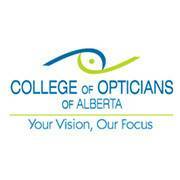 The Alberta College of Optometrists (ACO) is the regulatory and licensing body for the profession of optometry in Alberta. 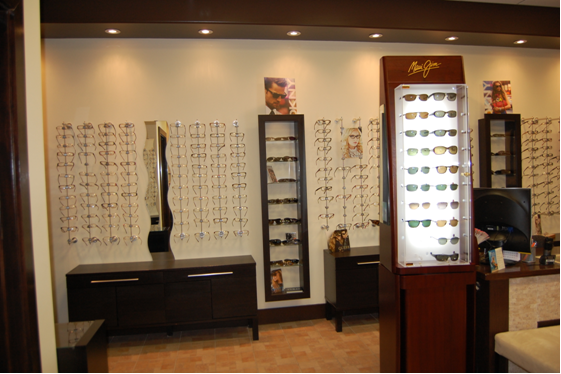 The College is also responsible for the establishment, maintenance and enforcement of standards of practice, competency skills and the ACO Code of Ethics to ensure that optometrists practice their profession in the best interests of the public.